Times are changing and we are so happy to accept it. Saturday 24th March is a historical date that has changed the stereotypical mindset of NOT considering transgenders as humans. 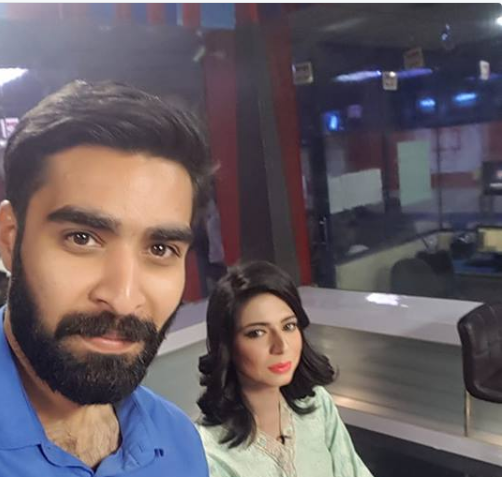 By the grace of Allah Almighty, one such differently abled person is on air on Private TV channel as a news anchor in a RESPECTABLE JOB. Recently Senate has passed a bill to ensure the sexual and physical protection of transgender people, which was indeed a good move. Fortunately, our media is playing role in creating awareness on accepting transgenders as humans. I must admit it is because of our media, that I have developed a very very soft corner for the third gender. Firstly it was Bol, a film by Shoaid Mansoor. It gave an insight on how these innocent people are like a “prey” for many wild dogs roaming around. 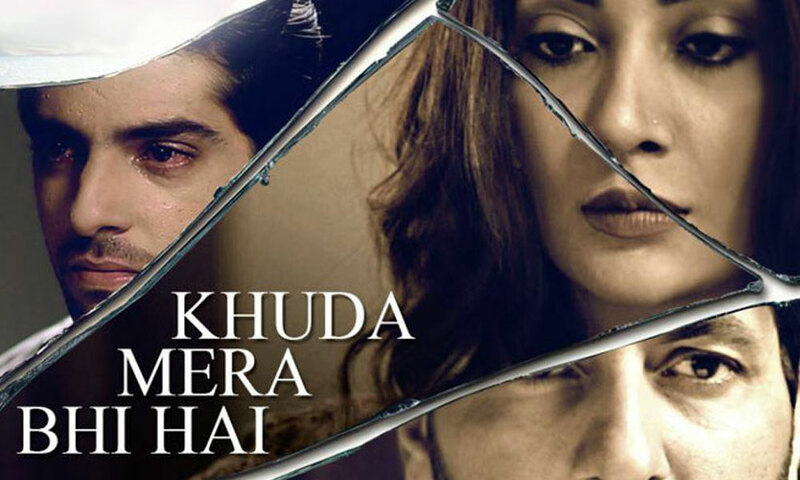 Then a drama serial aired on ARY Digital “Khuda Mera Bhi Hai” was an eye opener for many of us. This drama was so heart touching, as the subject was different yet important. It showed that third gender people are as normal as all of us are, and they can be as prosperous as me or you can. 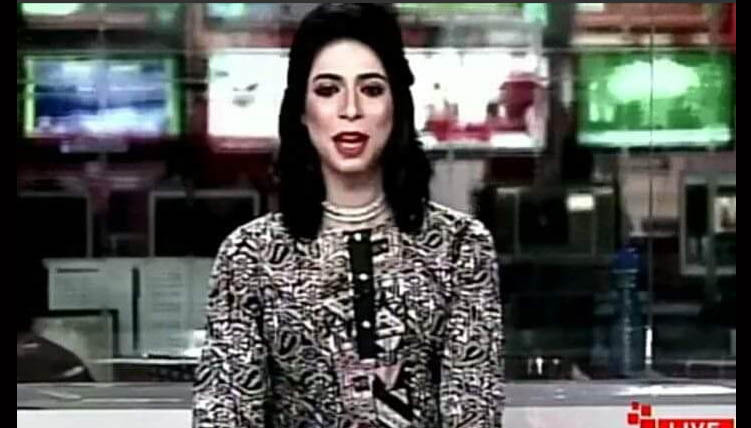 Today on hearing the news about transgender working as a news anchor, has made my eyes wet. I can now say that yes we are prospering. We have started giving them rights, rather just leaving them to become public property to be used by everyone everywhere just for fun. Proud moment for me and for everyone who has a heart.